If you’re reading this at the right time, it will be the Longford Park Centenary festival this weekend! So if you’re stuck for something to do, pop down to the cinemas namesake for some fun! More here. Photo from around 1970 when people were playing bingo in cinemas! 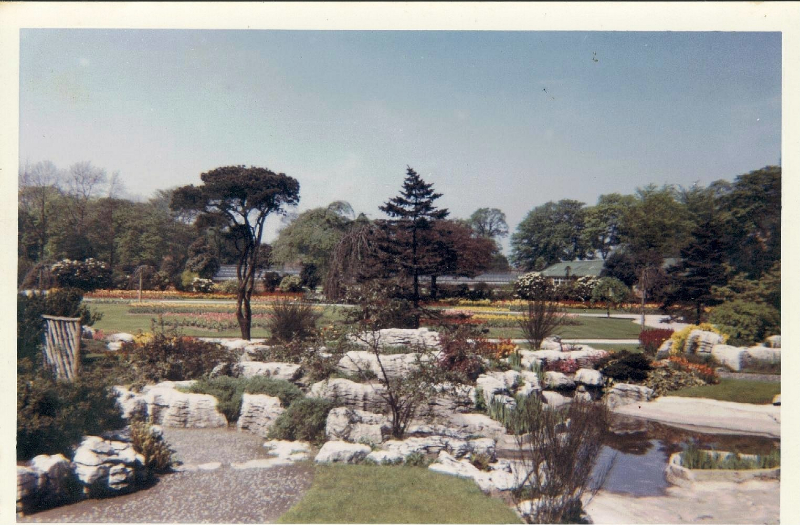 I used to walk through Longford Park on my way to school, happy memories! Just posted a new screen to my Essoldo Cinema Multiplex! Please check out Screen 9, http://johnryan.org.uk/Essoldo9.html for the full version of “Murder at the Gallop”, starring Margaret Rutherford as the amateur sleuth Miss Marple. This film portrays what the “cinema experience” was like in the early 1960s. Even the opening credits are pure joy! Pity there is no new news re the Longford/Essoldo.